I Will Tell is a growing film festival which takes place in the heart of London every year from 30th August to 9th September since 2005. This year the festival celebrated its 8th year with the theme THE ‘R’ THING, on Relationships, with screenings of over 30 international films, inspirational post-screening discussions and festival activities all on the theme Relationship. 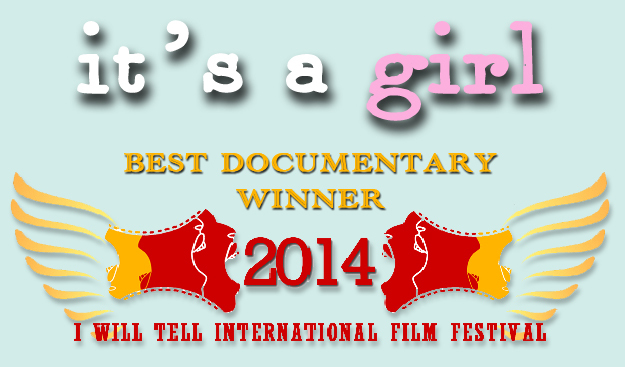 The festival’s Closing Gala was a Tribute screening to Dr Maya Angelou (1928 – 2014) followed by an inaugural awards ceremony where they announce the Best Drama, Best Documentary, Best Short Film, Best Animation and the Audience Award for I Will Tell 2014. We are so very honored and touched by this award and by the many people who were involved in the process. Accepting the award via Skype was the film’s amazing director, Evan Grae Davis.